We might be relying on market news or updates from local brokers or logistics personnel to provide information on new changes. Such updates tend to have their credit. However, for trade compliance specialists that have a global or regional oversight, it is often difficult to stay up-to-date with so many countries, and the updates we receive may not have been interpreted from a perspective to give the right insight or emphasis that we look for. The countries covered may include ASEAN (Cambodia, Philippines, Singapore, Malaysia, Thailand, Vietnam, Indonesia), Australia, China, Hong Kong, India, Korea, New Zealand, Taiwan. Reach out for a sample of our Trade Bulletin to find out more. Queena manages both our Tradewin Hong Kong team and leads our Retail sector in Asia. Queena has over 10 years of regional and China trade compliance experience. 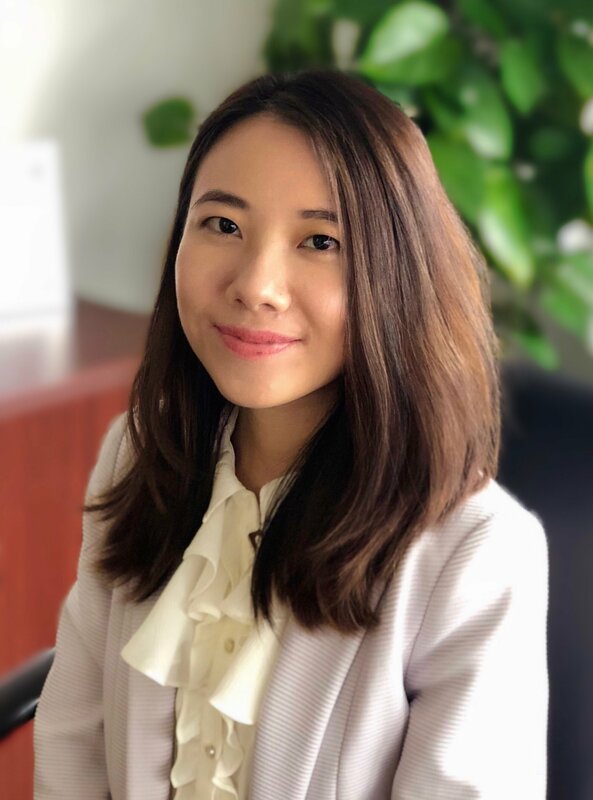 Prior to joining Tradewin in 2017, Queena worked in the customs and trade practice of a Big 4 firm in Shanghai and Hong Kong. Queena has a wealth of experience and expertise in customs and trade consulting and has managed well over 200 customs and trade projects in Asia. She has experience in customs defense and planning projects in the areas of customs valuation (including transfer pricing adjustments and trademark royalty reviews), origin, duty savings optimization, and supply chain trade compliance reviews. Queena is a speaker at external events, and has held multiple client workshops on retail and consumer trade compliance. She was a co-author for one of the sections in the book Governance, Risk and Compliance Management in China for German companies. Queena graduated from the University of New South Wales with double majors in Business Economics and Finance. She is also a certified member of CPA Australia.